The caterpillar lives according to literature on mosses, lichens and herbs. Sciadia tenebraria colonized alpine habitats from 2400m above sea level up to 3200m above sea level. It occurs mainly in stony places. 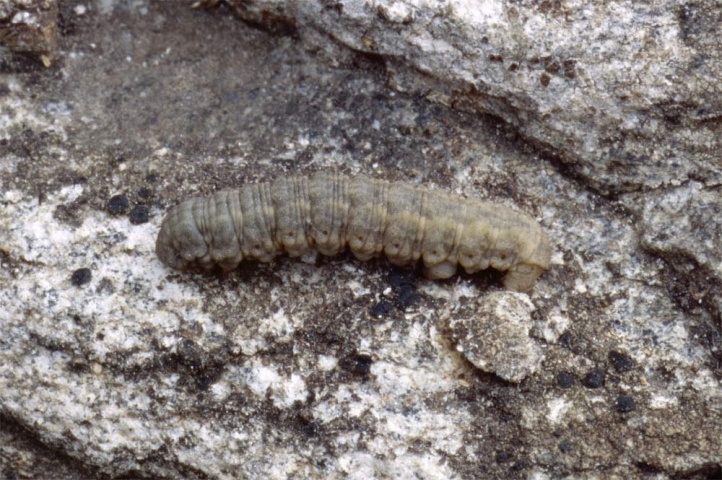 The caterpillar overwinters several times. The moths fly in July and August. 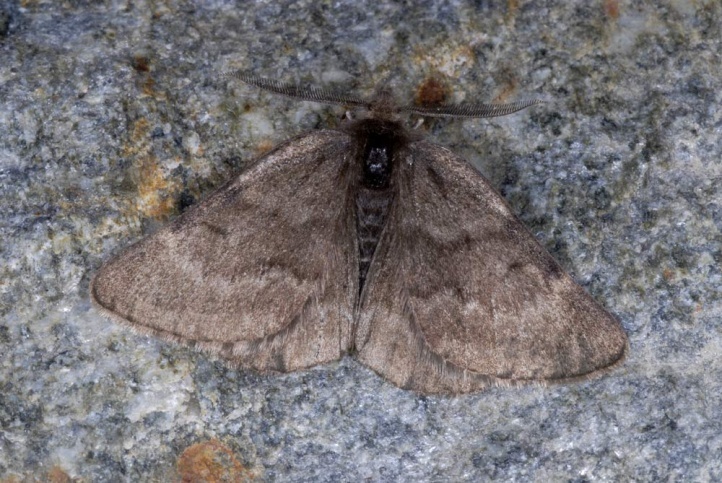 Sciadia tenebraria is found only in the highest parts of the Pyrenees and the Alps.